When it comes to getting your car repaired, there are a ton of important factors to consider. You’re looking to get the best value for your money and avoid getting ripped off by inflated parts or labor costs, but you’re also looking to get the job done well, so your car is back on its feet and isn’t in the shop again a month later. In fact, most people say that they’d be willing to pay more for complete auto repair services as long as they were sure that the technicians working on their car were careful, attentive, and driven to get the best results. At Ultimate Automotive, Truck & Equipment, we take every step to ensure that our technicians are the best in the business, and that’s just one of the reasons why Ultimate Automotive, Truck & Equipment has quickly become the customer-favorite complete auto repair service in Middlesex County. Here’s the three factors that make Ultimate Automotive, Truck & Equipment capable of getting the best results in the nation for you and your car. 1. Highly trained and motivated technicians. Unlike some auto services where technicians might loaf around on the job and charge it to you, here at Ultimate Automotive, Truck & Equipment we only hire the most motivated technicians that we can find. Thanks to our highly effective and results-oriented employee direction models, we have been able to increase not only the speed at which we can repair all sorts of automotive issues, but also decrease the rate at which automotive issues reoccur in cars we’ve worked on. It’s all about passion and attention to detail. 2. Honest and well-respected reputation. You can look around on any review site you like, and you’ll find hundreds of glowing reviews of our automotive repair service. Many people have told us that we took care of jobs for much less than their previous technicians, and much faster. In fact, one of the major ways that Ultimate Automotive, Truck & Equipment gets new customers is when people hear an estimate that sounds much too high from the technician they used to use, and they come to us for a second opinion. We nearly always blow the previous technician out of the water – and people are so happy with our dedicated service and rapid turnaround that they start coming to us whenever they have automotive repair needs. 3. Long and comprehensive warranty. If an automotive repair service doesn’t offer a warranty, or they offer only a very short or very limited warranty, what it really means is that they aren’t confident in the repairs they made to your car. 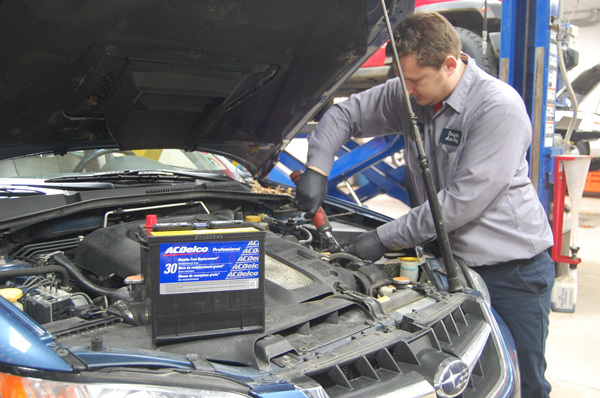 At Ultimate Automotive, Truck & Equipment, we offer a two-year, twenty four thousand mile powertrain warranty, which is one of the most comprehensive warranties in the business. 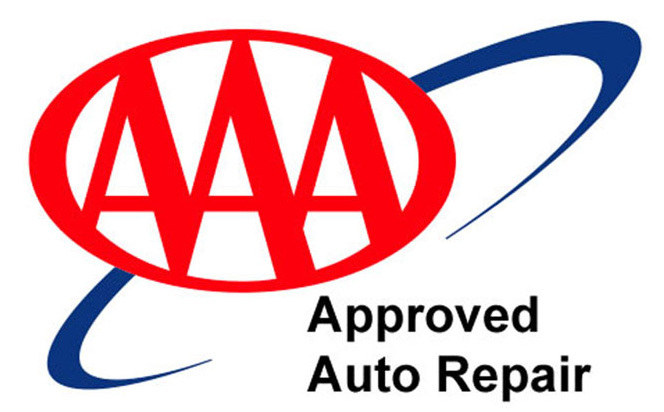 The reason that we can offer such an extensive and comprehensive warranty is that we’re confident in every repair job that we perform on every car, and we’re responsible enough to know that if your car has issues before the warranty runs out, it’s our fault for not paying enough attention to your car’s needs. So, if you’re in need for a complete auto repair service, these factors explain why Ultimate Automotive, Truck & Equipment is just about the best in the business. There’s a reason we’ve become the most respected and most popular technician service in Middlesex county, and it’s because when people come to our technicians, they always come away satisfied. If you’re still not convinced, just come down and ask around – you can see our technicians and technicians at work, and you’re sure to notice their passion and attention to detail, or you can ask the customers how they feel, and they’ll always tell you they’re satisfied.